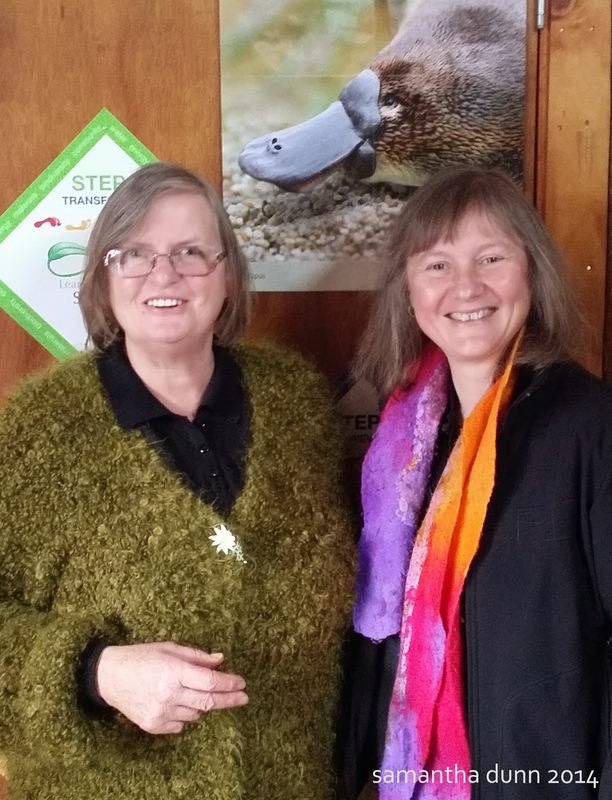 I was delighted to be able to chair the Southern Dandenongs Landcare Group Annual General Meeting and preside over their elections for 2014/15. The range of activities of this group is phenomenal, they have environmental fingers in many pies and I’m inspired by the amount of activity this group undertakes to protect, enhance and preserve our local environment. Achiever of the Year 2012. Targeted community engagement re weed removal with property owners abutting Moores Break, Ferny Creek. Recognising the contribution of long time locals who sadly passed away, the Beers, for their efforts in the enhancement of the local Selby environment. It’s an amazing array of activities, an enormous contribution by all involved, volunteers working hard to enhance our environment and raise awareness about environmental issues. I am truly thankful for their tireless efforts. 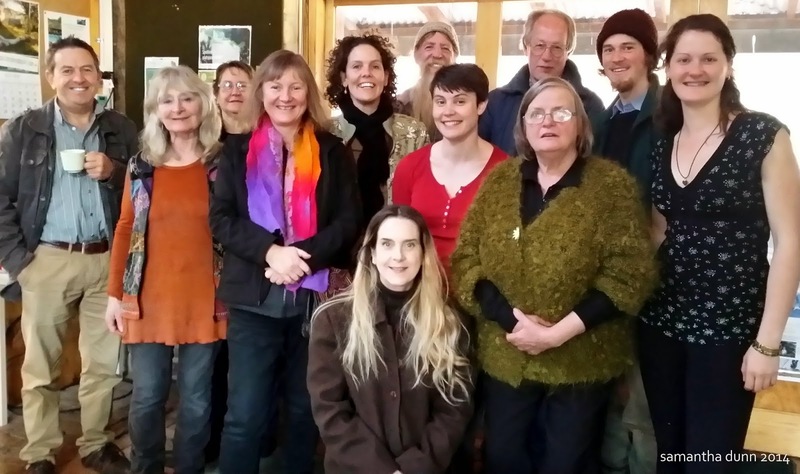 General Members – Navila, Catherine, Helen, Merinda, Frank, Robert, Catherine, Jenny and Leslie.